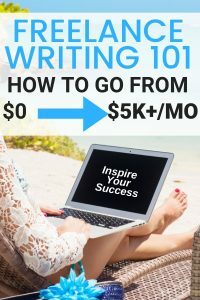 Want to learn how to get paid to write content online? Everything to get you started. Learn the 7-models to price your services so you can make more money for your writing.